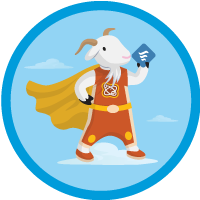 Trailhead Quests | Learn new skills. Win fun prizes. Learn new skills. 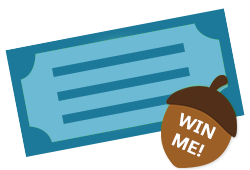 Win fun prizes. READY TO UP YOUR LEARNING GAME? Get an extra dose of motivation so you can keep blazing those trails all year long no matter what comes your way. Challenge yourself to complete a quest to take a step towards your career goals. Adventure awaits! Explore the latest quests designed to help jumpstart your learning habit. No matter the season, you'll find a quest waiting for you here. Once you've chosen your quest, now it's time to set your learning goals and get down to business. Make sure to read the instructions carefully! Every quest has a prize! 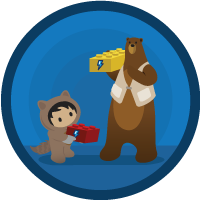 Unlock limited edition community badges or get a chance to win sweet prizes. Don't forget, the real reward is the learning. Hover over the quests below to see all the details. Bookmark this page to watch out for new quests. Complete this trailmix and enter to win. Post your whoohoos, celebrate your fellow Trailblazers, and follow updates. These quests are now over. See details below on when winners are notified. Complete this trailmix to unlock the prize.